Joseph Le Flem was born in Le Havre France in 1923. 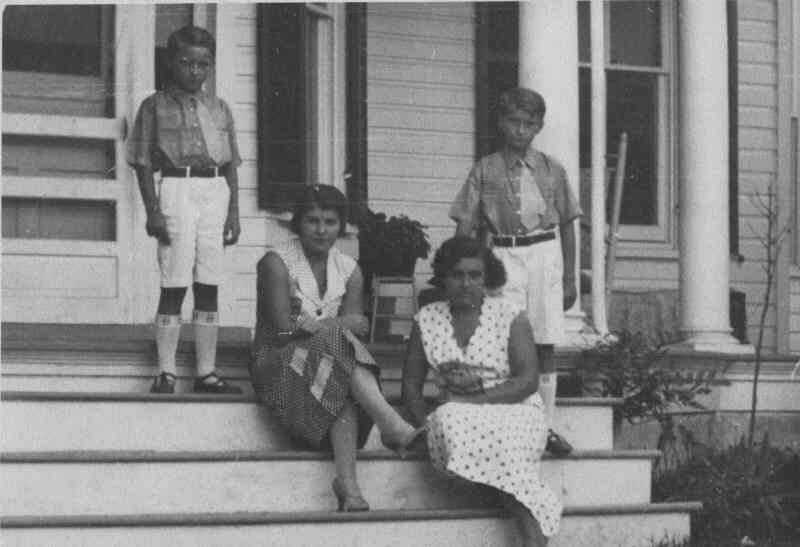 At age two, after the death of his father, his mom came to the U.S. with him and brother. They settled in New York City. 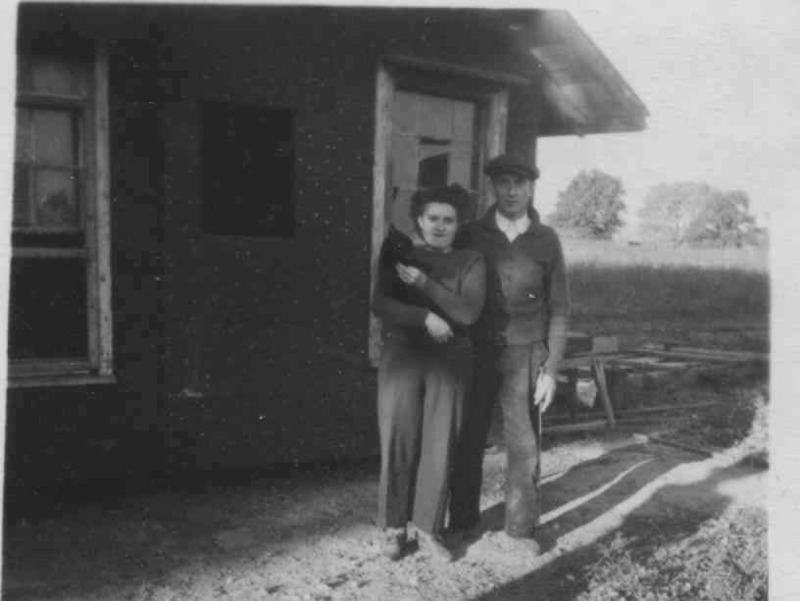 In 1941 when he was 16 his mother would remarry - and they then moved to Bridgewater. 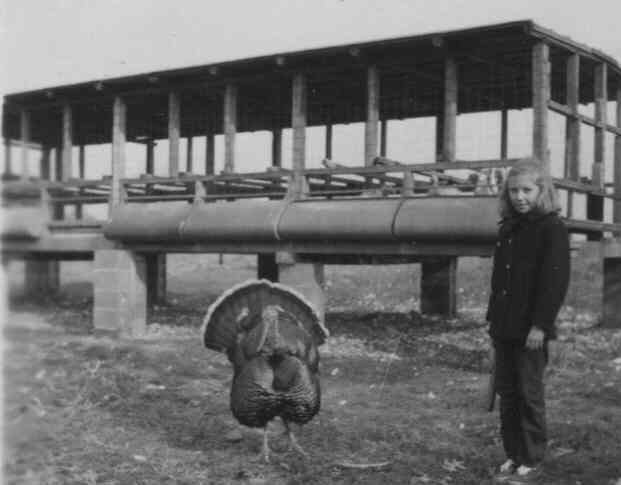 They set up a small turkey farm on their property on Vones Lane (which was off of Route 202). 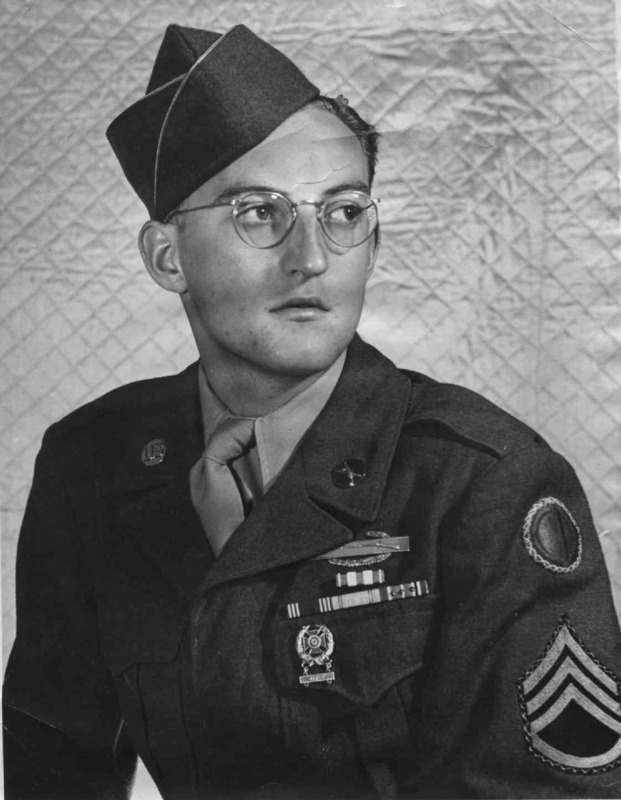 Joseph attended Somerville High School and graduated with the class of 1942. 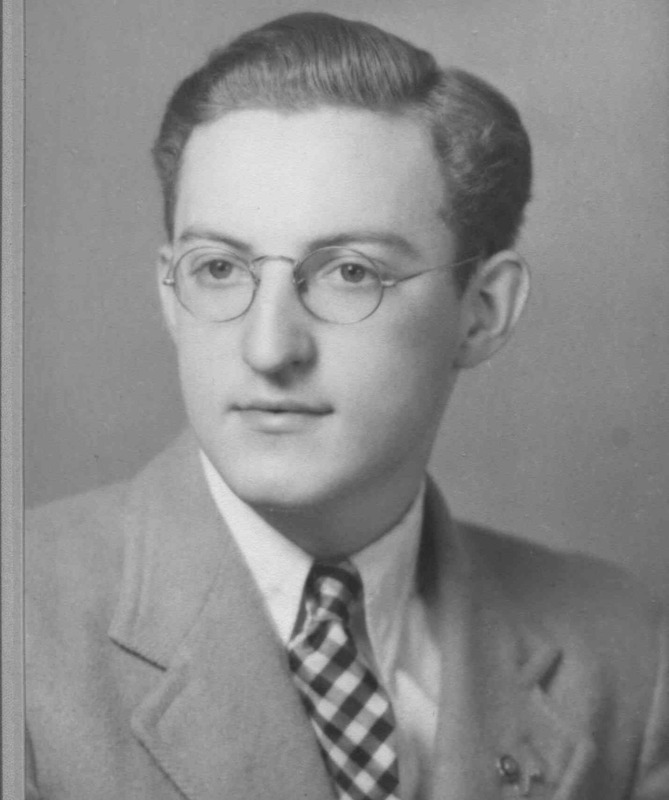 As a young man he worked as a clerk at The Acme Market in Somerville. 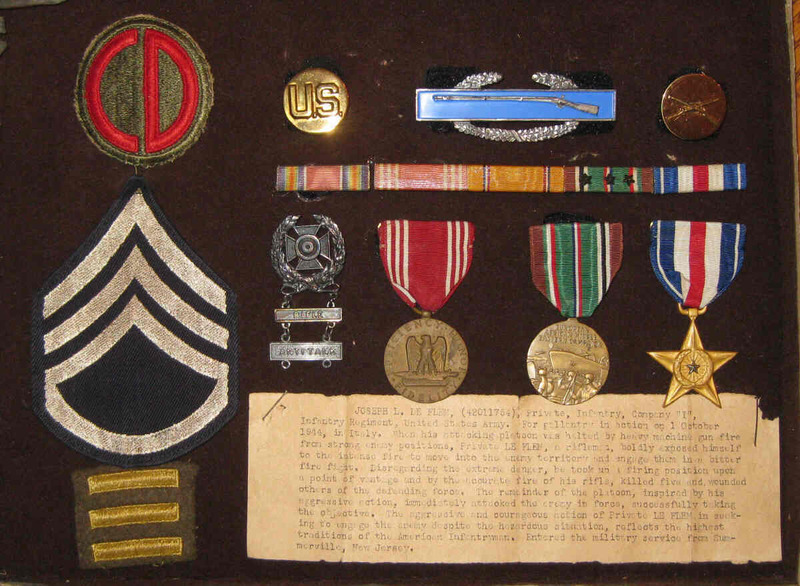 He joined the army in September of 1943. 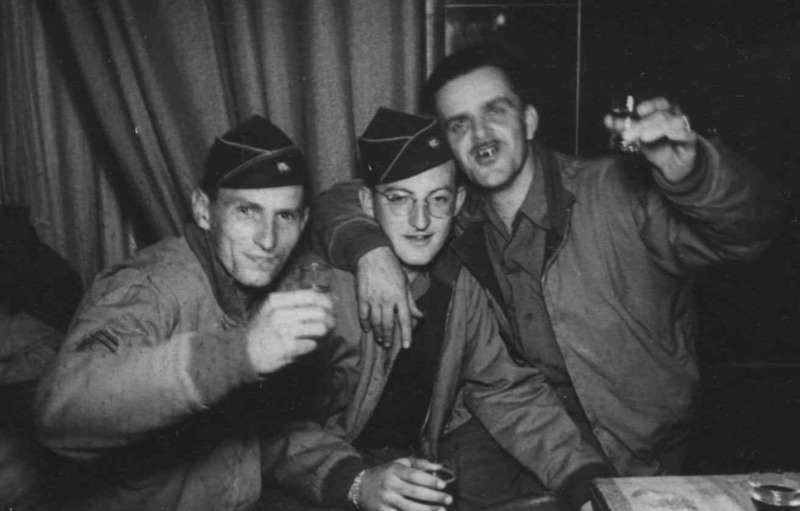 After training stateside he was sent overseas in March of 1944. There he would be assigned to the 85th Custer Division of the fifth army under General Mark Clark. His division would quickly join the fight. They drew the assignment of capturing Italy which was then occupied by the Germans. 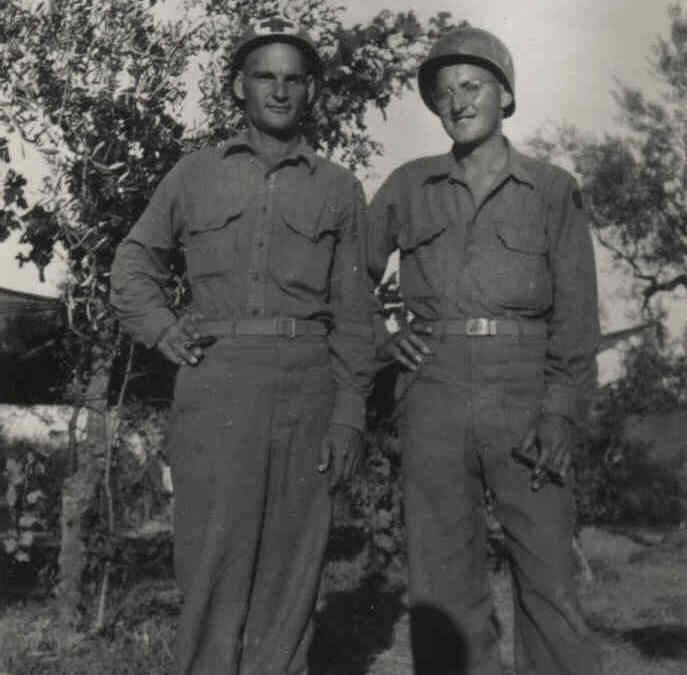 They landed in March 1944 in Naples, Italy, and fought their way across Italy with the purpose of ousting the Germans along the way. 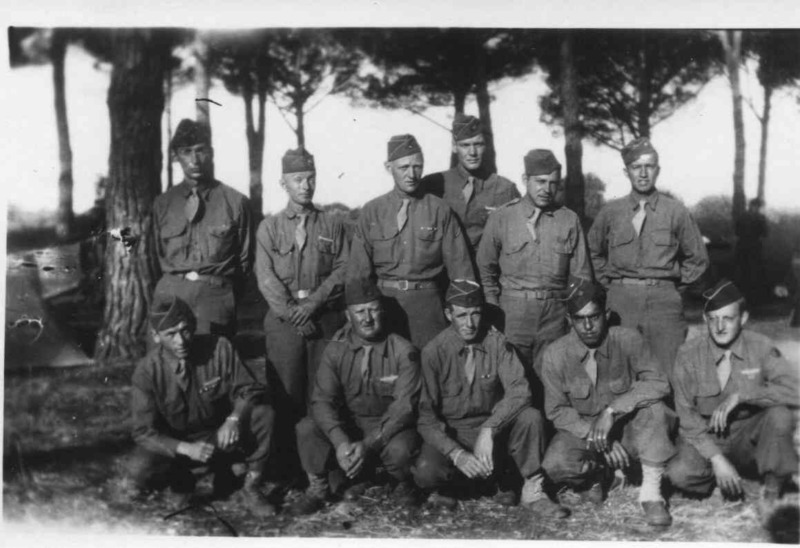 In May of 1944, the 85th infantry fought in the now famous battle to break through a German front that was known as the Gustav Line. This was a well-placed and defended German strong point that was strategically set up using a river and mountains to their advantage. It spanned across all of Italy East to West. It took weeks for the U.S. to break through this defense. After they did, they moved up through Italy and continued to liberate the country from the brutal oppression of the Germans. The 85th advanced slowly north meeting heavy resistance along the way. They encountering rain and mud making conditions tough on the men. By October they had advanced just above Florence, Italy. For gallantry in action on October 1st 1944, in Italy. 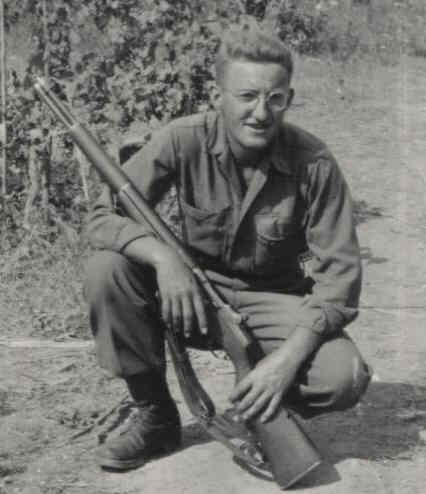 When his attacking platoon was halted by enemy machine gun fire from strong enemy positions, Private Le Flem, a rifleman, boldly exposed himself to the intense fire moving into enemy territory to engage them in a bitter fire fight. Disregarding the extreme danger, he took up a firing position upon a point of vantage – and then by the accurate fire of his rifle, killed five and wounded others of the defending force. The reminder of the platoon inspired by his aggressive action, immediately attacked the enemy in force, successfully taking the objective. 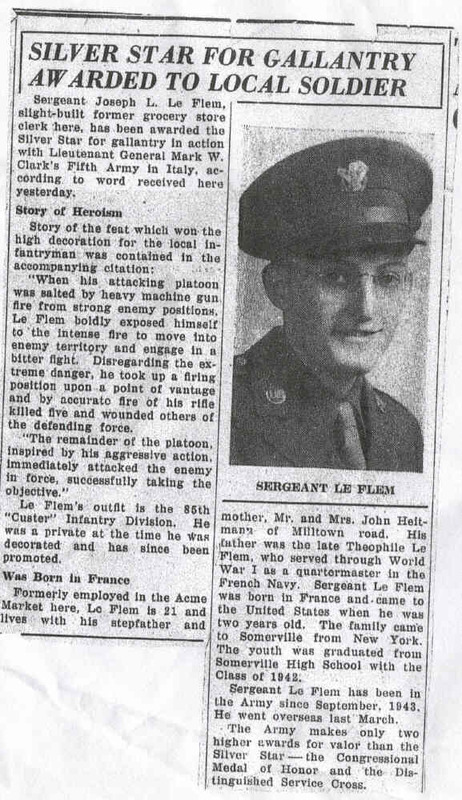 The aggressive and courageous action of Private Le Flem in seeking to engage the enemy despite the hazardous situation, reflects the highest traditions of the American Infantryman. The article mistakenly says he lived on Milltown Road. After the war Joseph Le Flem returned to Bridgewater. He remained there till 1948 after which he moved to North Plainfield. 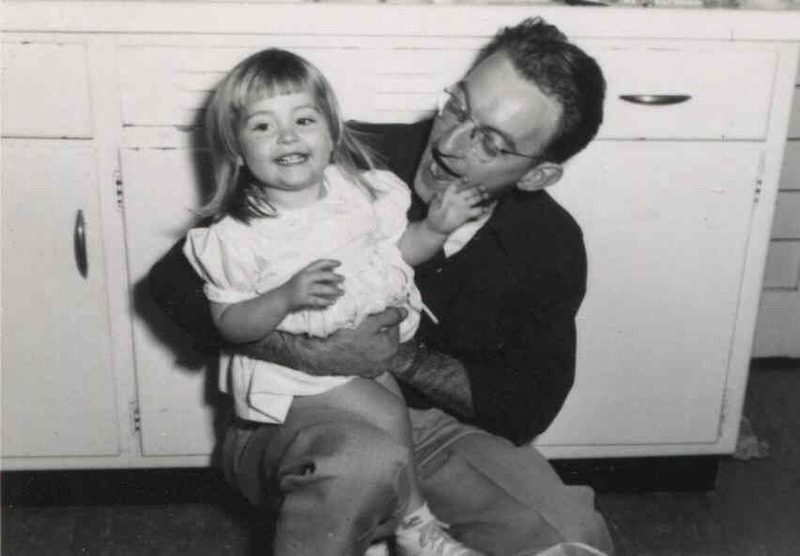 Having been a clerk in a super market he returned to the industry and rose to be store manager – he was the manager at the Foodtown in Plainfield and later at the ShopRite in Flemington. 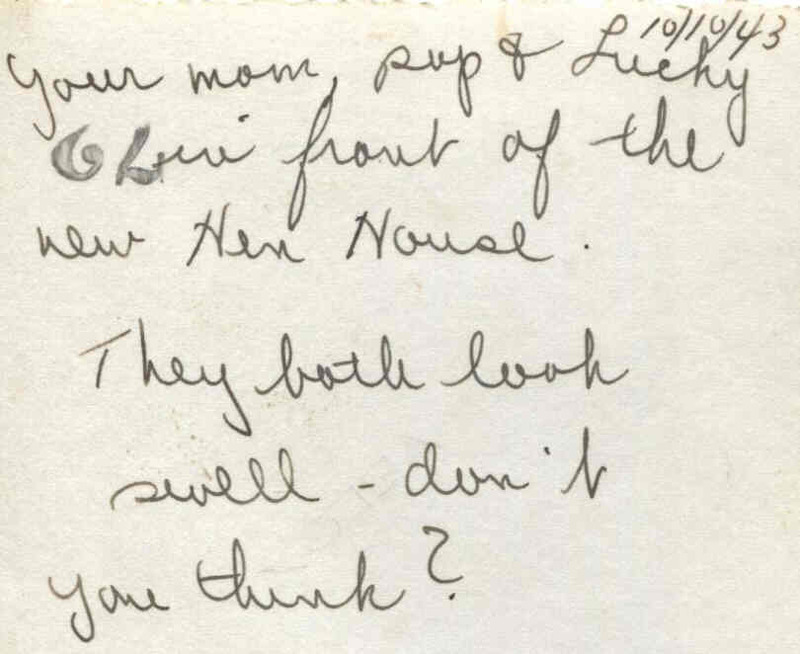 He would marry Anna Collins – they would have two daughters together - Judy and Debbie. 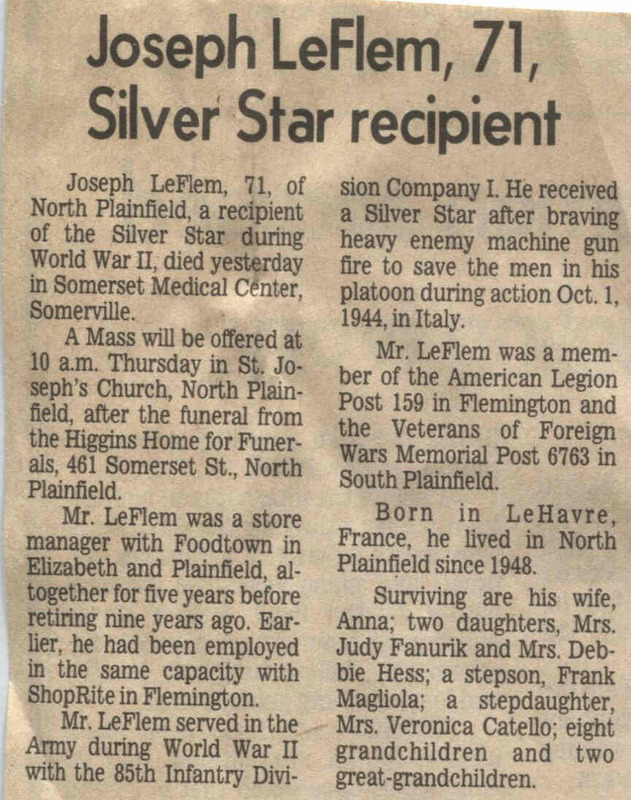 Throughout the years he was active as member of the VFW in South Plainfield and the American Legion in Flemington. He died at the age of 71 in 1994. The above photo was sent to Joseph overseas. There are not many turkey farms in Bridgewater or Raritan today. 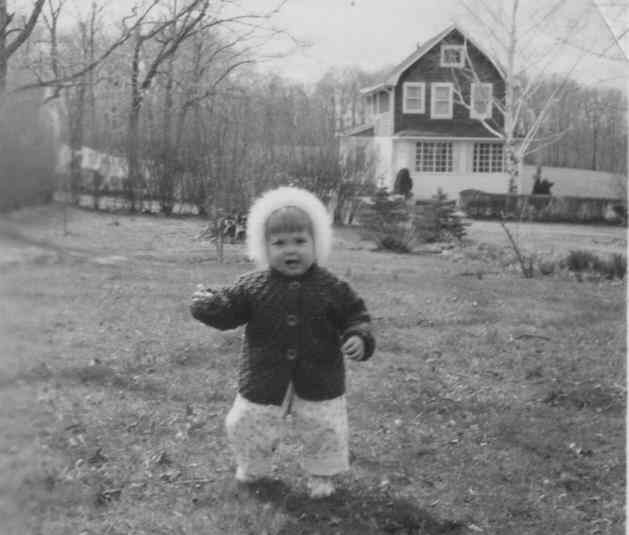 Note - The home in the background (the photo on the right) is still standing today. It is on Vones Lane across from the entrance to Barbieri.